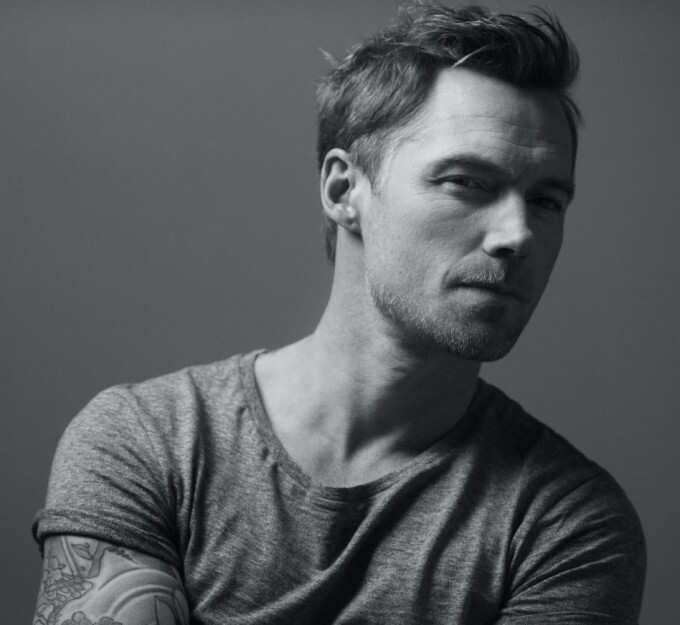 Ronan Keating may be gone from ‘The X Factor’ judging panel here in Australia, but those missing his musings on Australia’s undiscovered talent won’t have to wait long for him to return to our screens in a judging capacity, given he’s been confirmed as an occupant of one of the four swivel chairs in this year’s series of ‘The Voice. Which is probably just as well, given his latest venture into the music game seems to have fallen by the wayside. Released back in February, Ronan’s album ‘Time Of My Life’ debuted at No.6 here in Australia (bettering its No.26 peak in his native Ireland), but it dropped to No.27 in its second week, No.59 in its third week and No.96 in its fourth week before being relegated to chart history. Neither the lead single ‘Let Me Love You’ and this new single ‘Breathe’ have charted. It’s no ‘Life Is A Rollercoaster’, true, but ‘Breathe’ is pleasant and listenable enough to find its way onto radio station playlists, but sadly these days, “pleasant and listenable” more often than not doesn’t cut it in commercial radio.